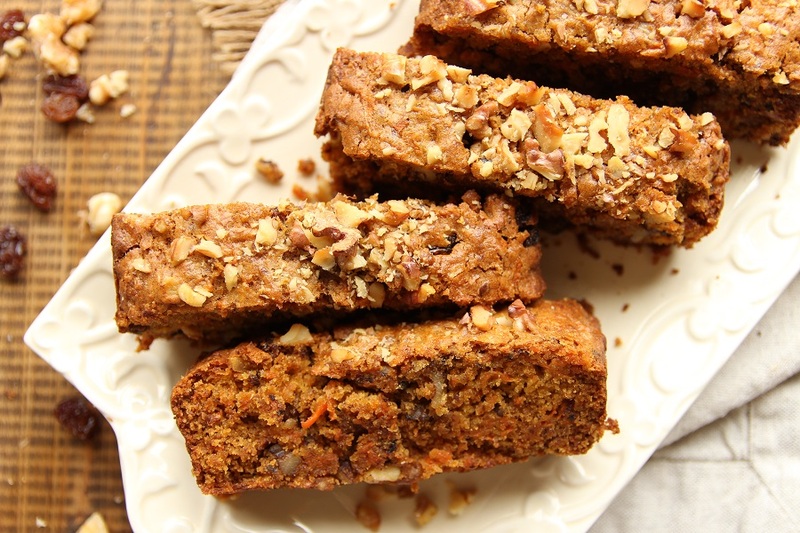 Classic Vegan Carrot Cake Loaf! 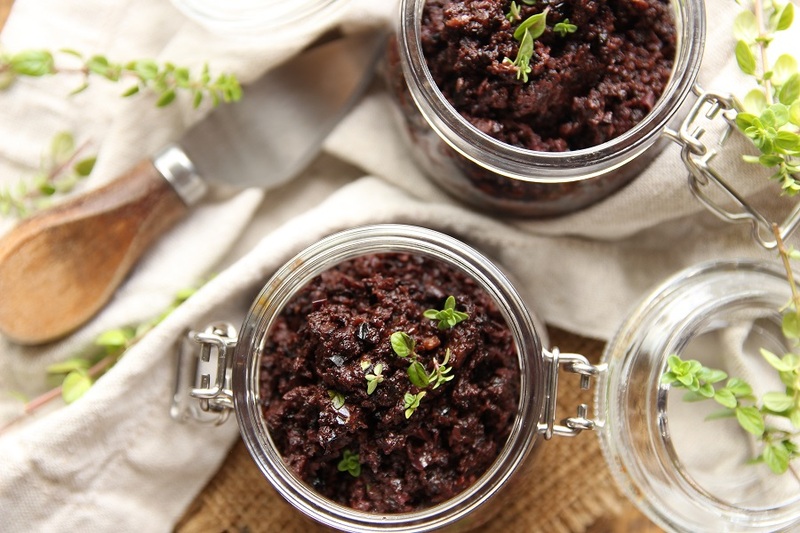 Vegan Olive Tapenade With Just 5 Ingredients! 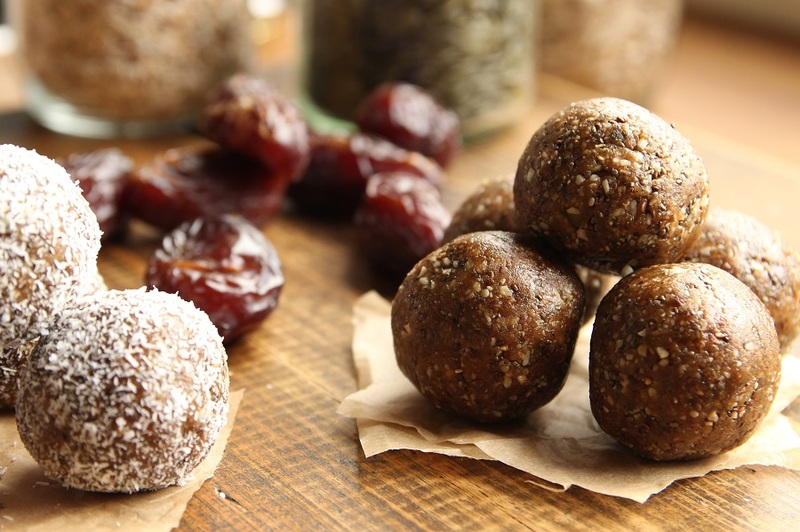 Healthy Vegan No Bake Energy Balls! 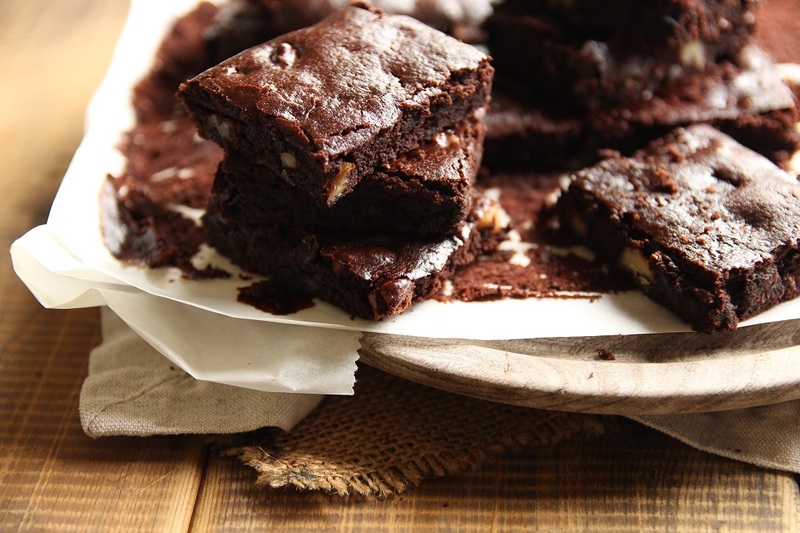 Super Moist Vegan Chocolate Brownies – Oil Free! 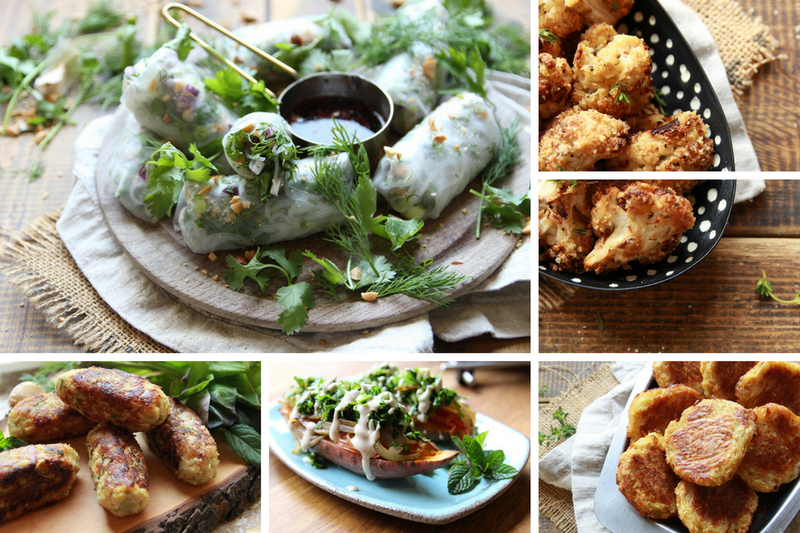 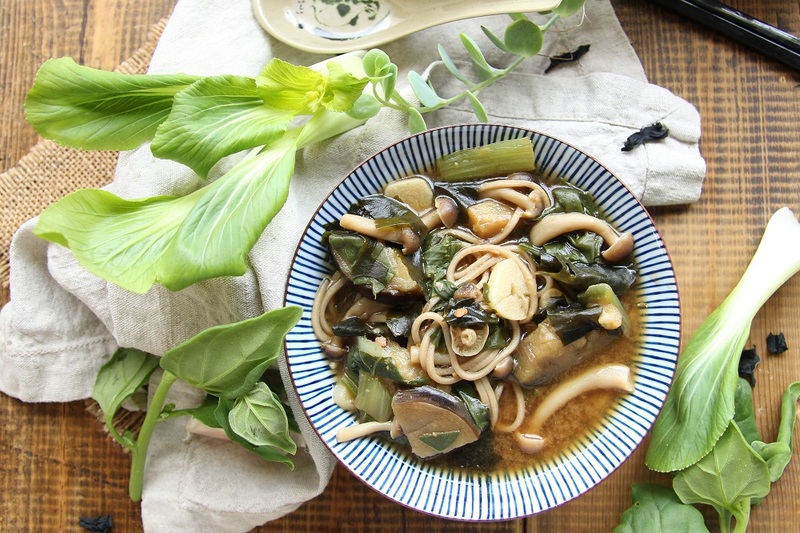 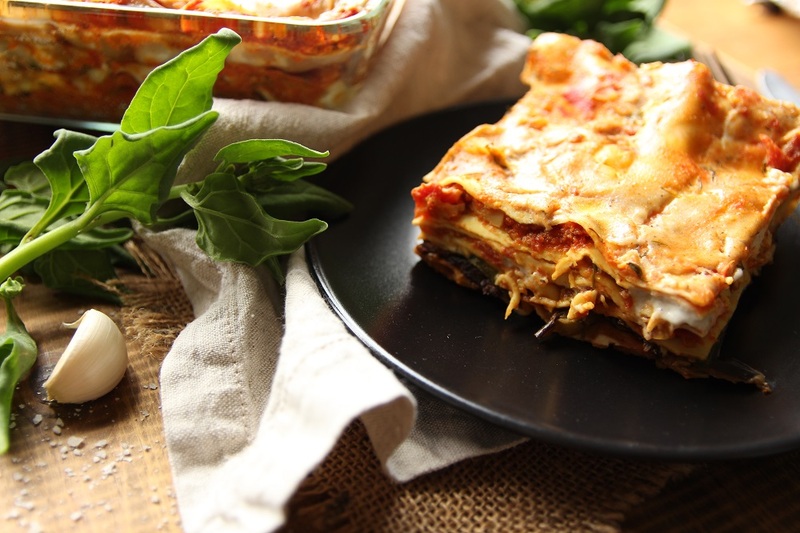 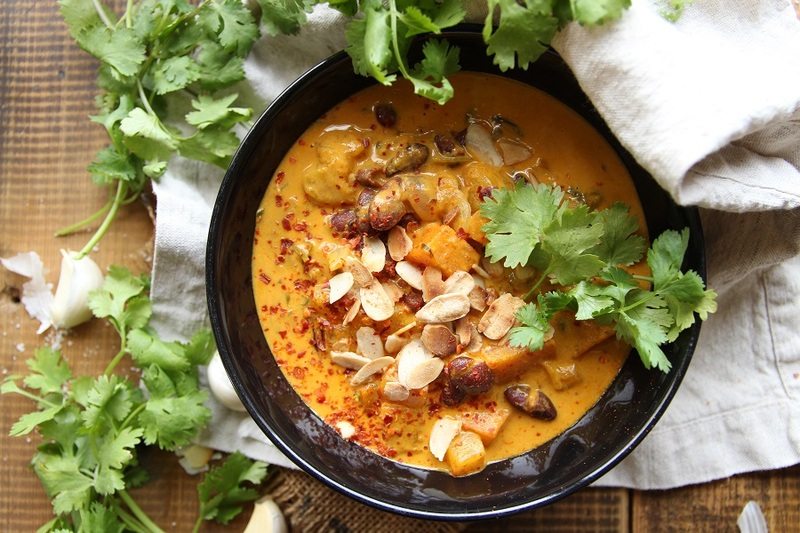 5 Incredibly Delicious Vegan Starter Recipes! 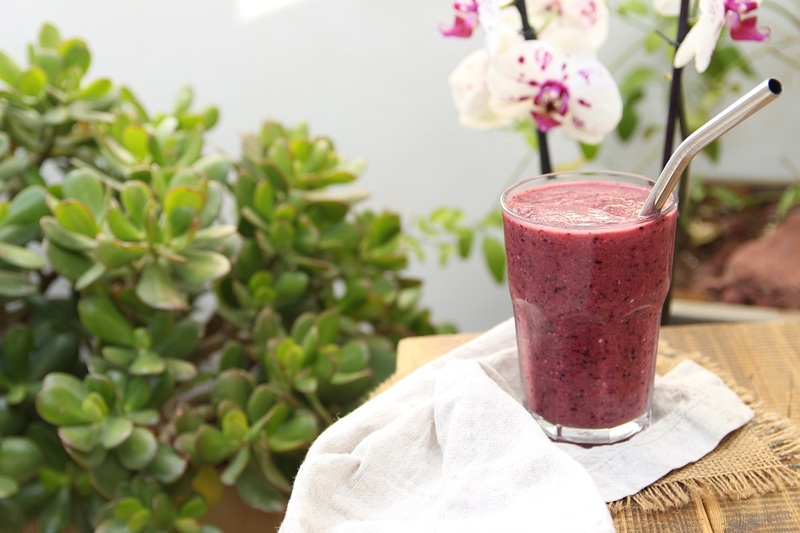 Super Healthy Energy Boosting Fruit Smoothie! 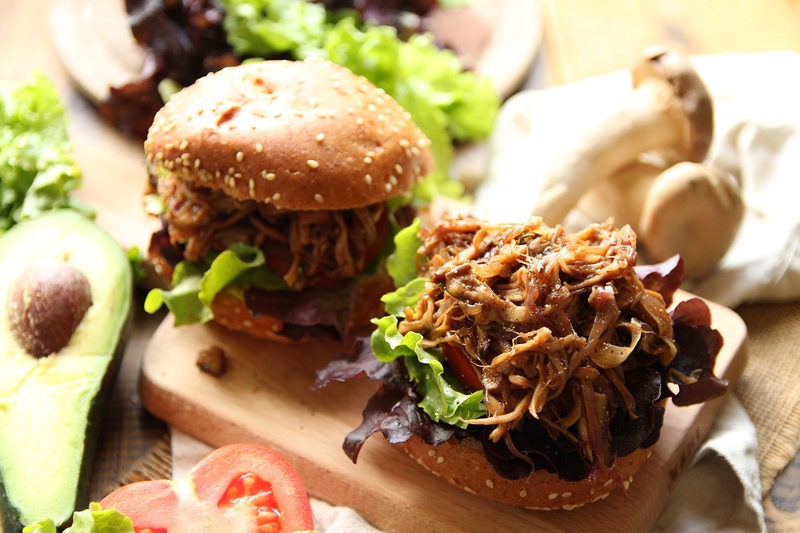 The Ultimate Vegan Pulled Mushroom Burger!